Wow. 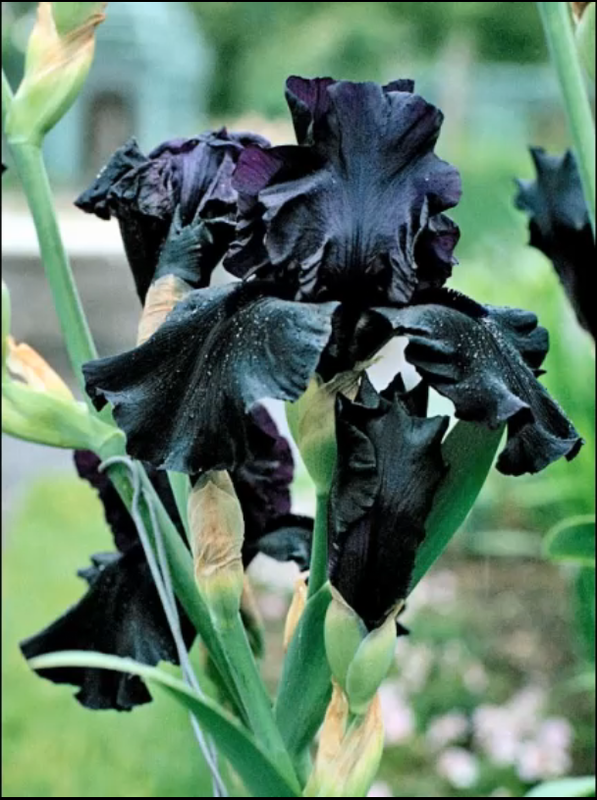 I've never liked irises until seeing this photo. Those are kind of badass!